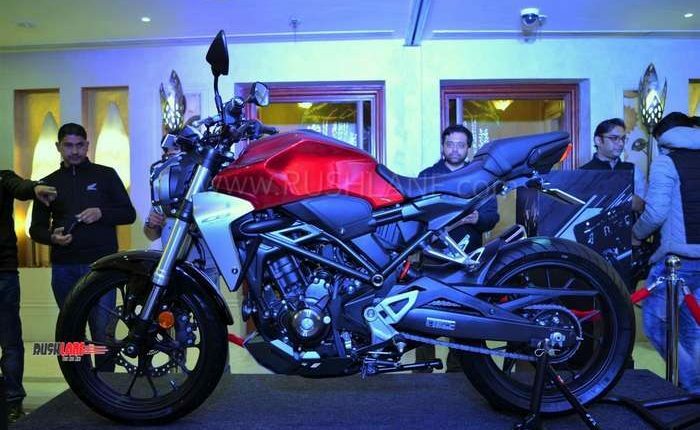 Price starts from Rs 2.41 lakhs, ex-sh, India. 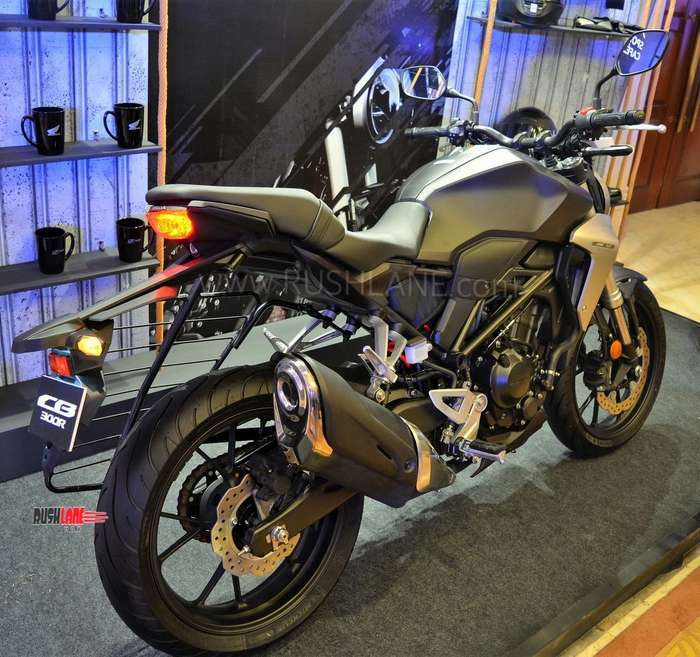 Honda CB300R is already on sale in global markets such as Thailand, Europe and US. 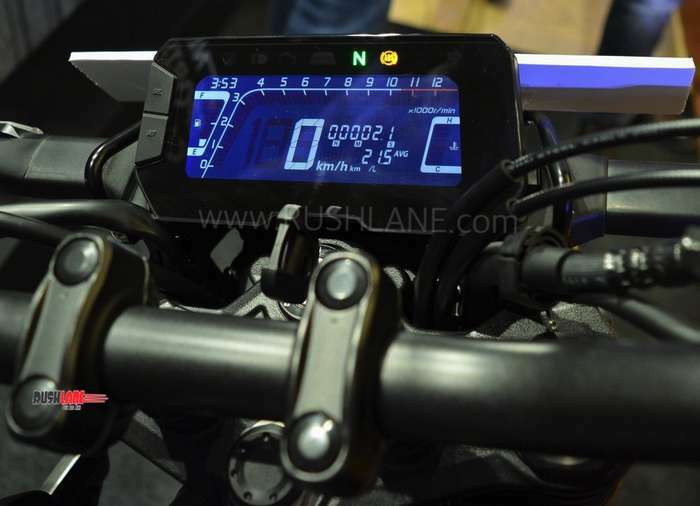 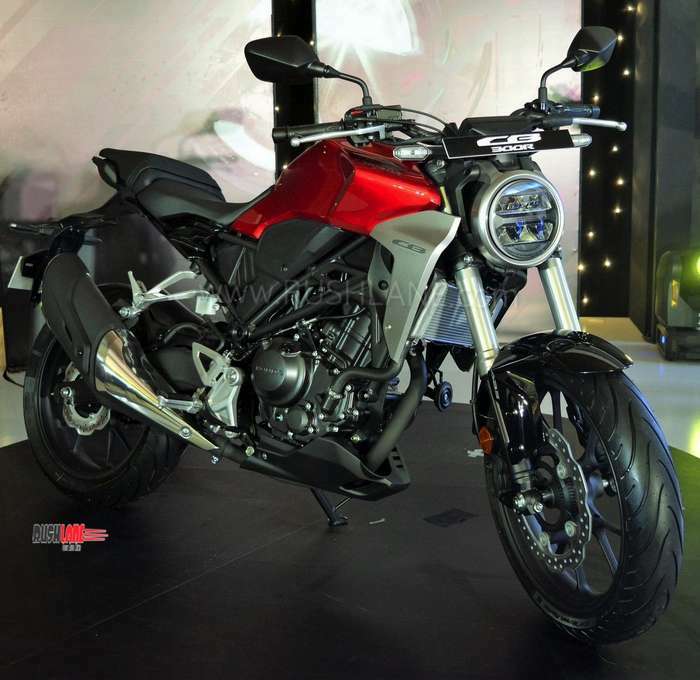 It was showcased at the 2018 EICMA show in Milan and now comes to India. 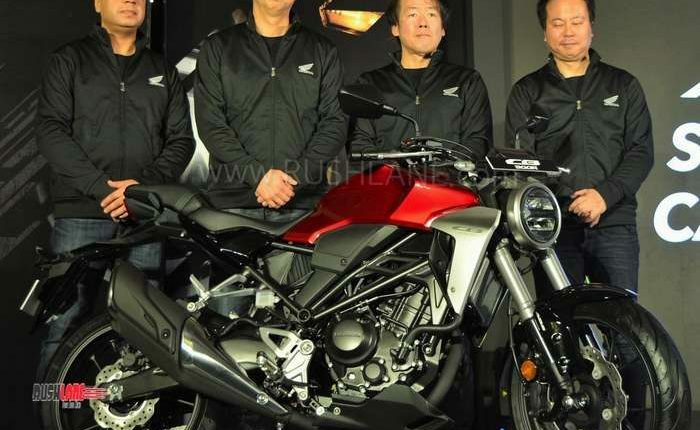 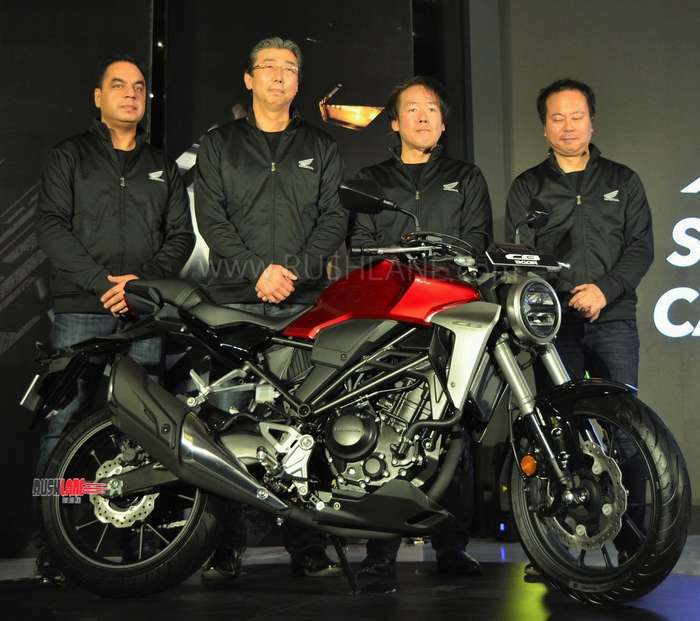 Honda says that this is the first of many new performance motorcycles which will be launched in India in the future. 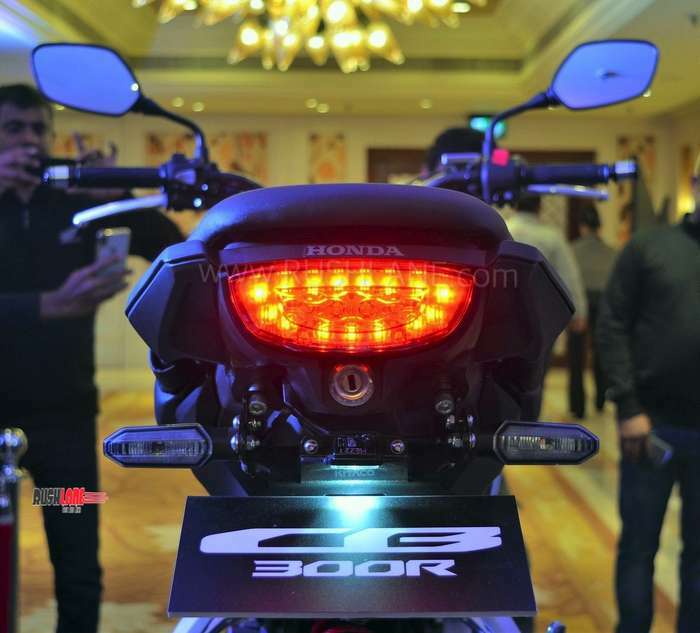 Honda Motorcycle and Scooter India today launched the new CB300R in India. 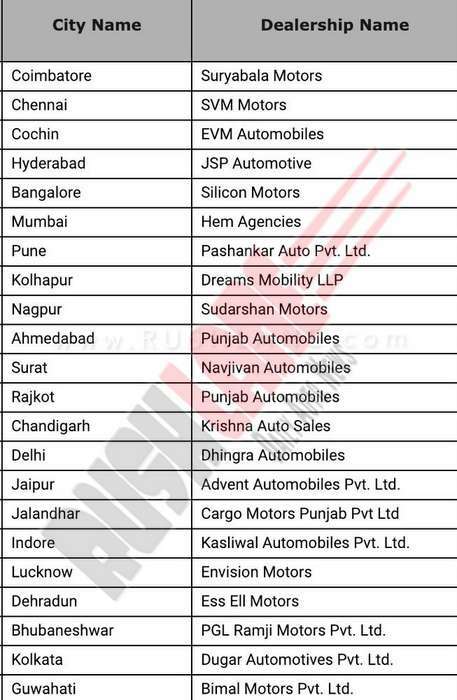 Bookings have opened at select 22 dealerships. 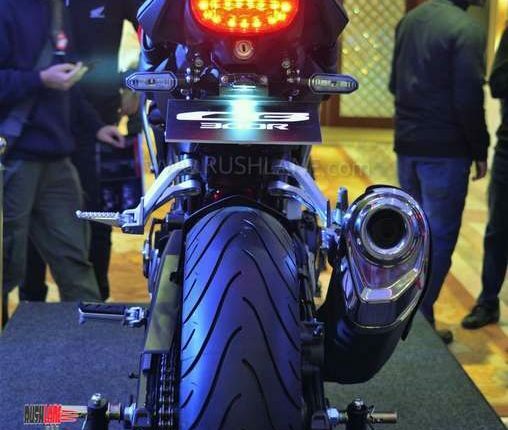 Price starts from Rs 2.41 lakhs, ex-sh. 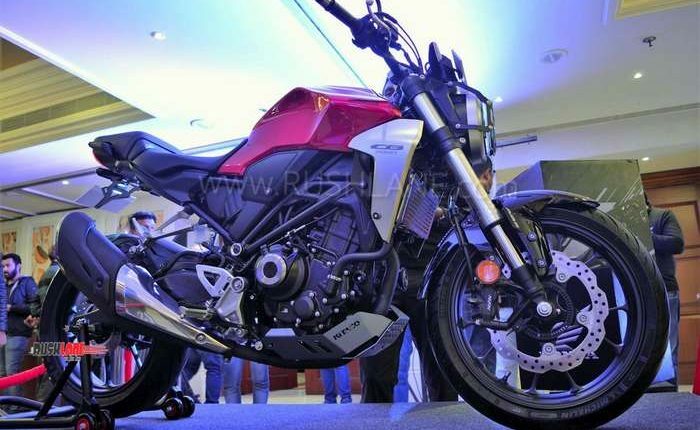 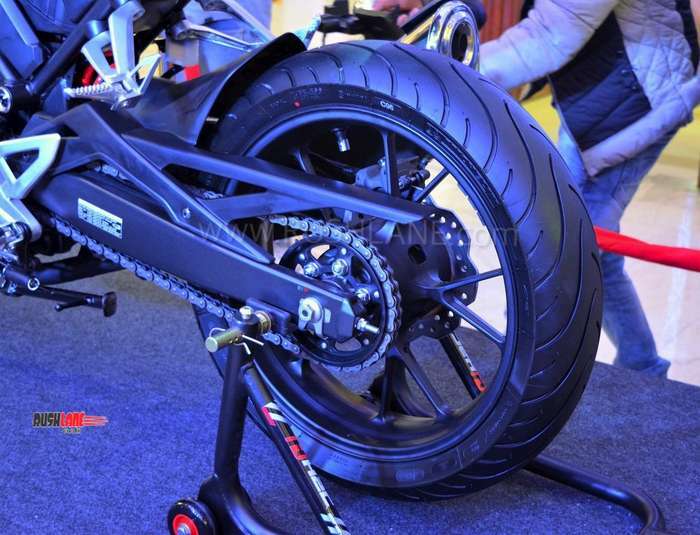 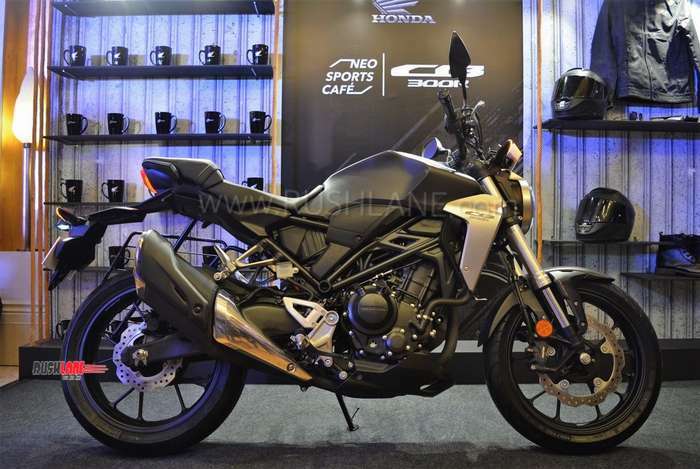 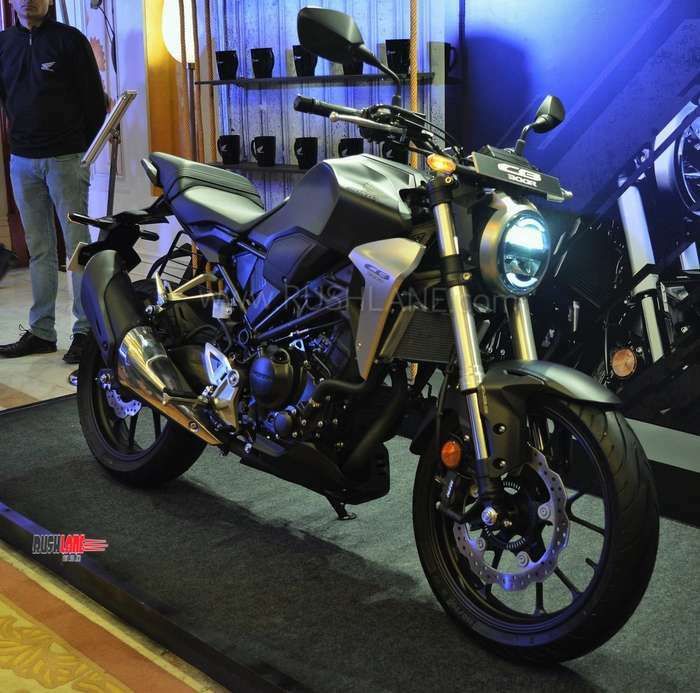 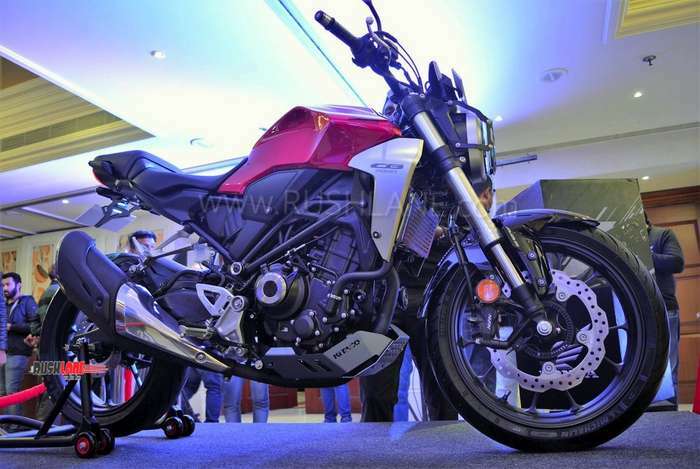 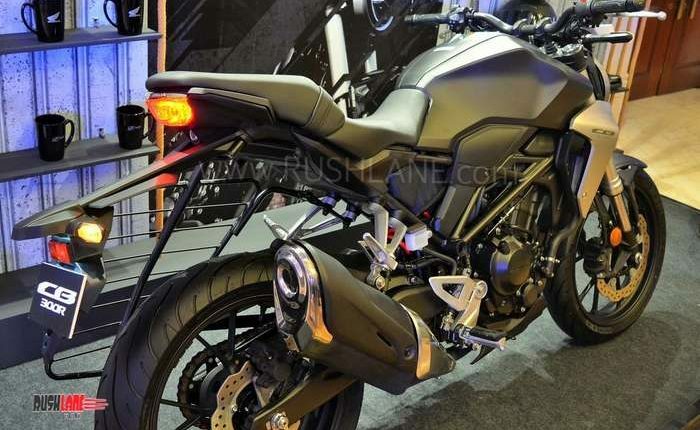 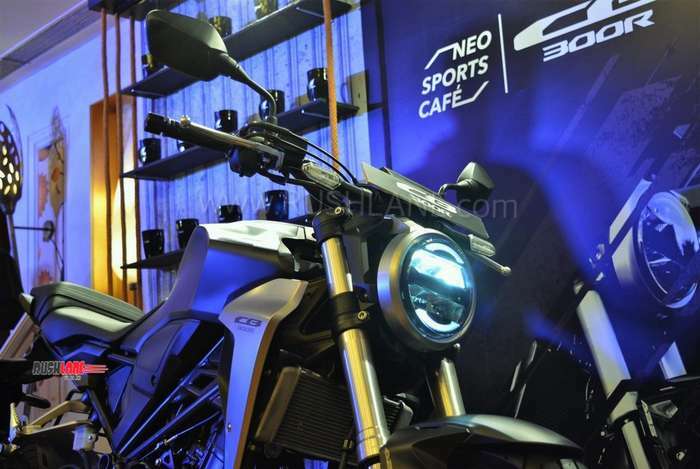 It aims to seek buyers in the 200-500cc motorcycle segment. 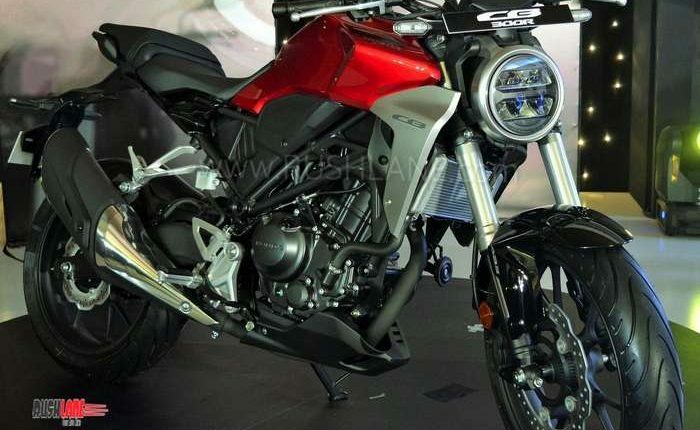 It is offered in color options of Matte Axis Gray Metallic and Candy Chromosphere Red. 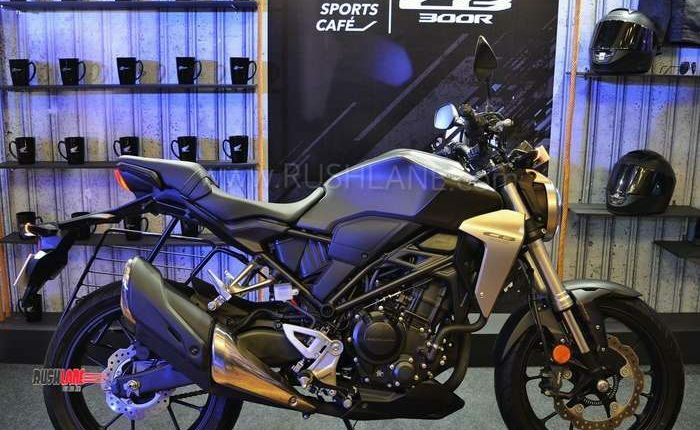 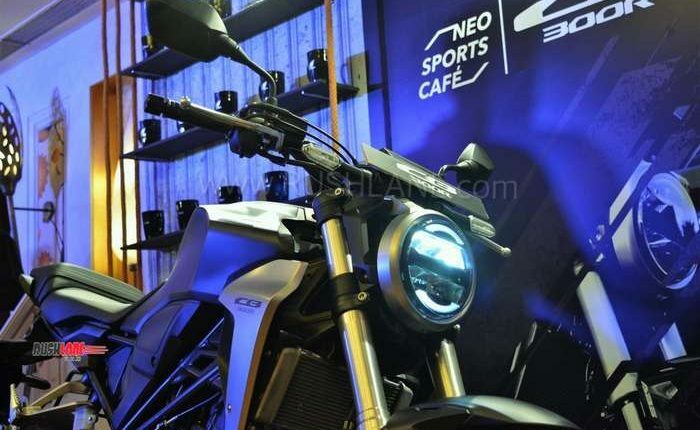 In terms of design, the 2019 Honda CB300R is based on the Neo Sports Café concept. 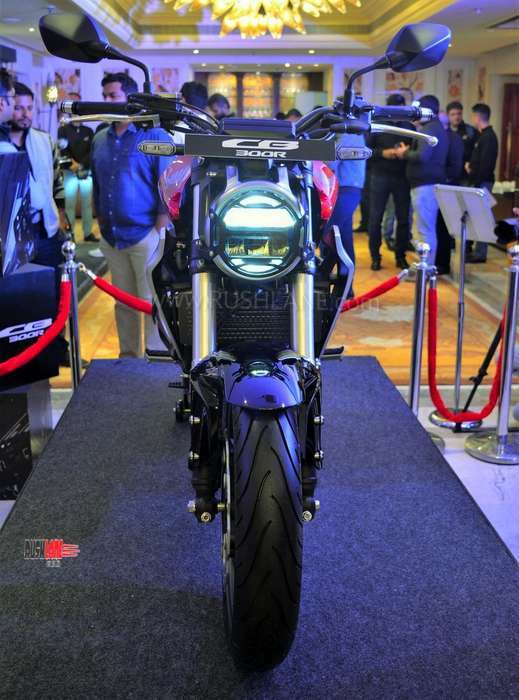 It boasts of superior styling and onboard technology. 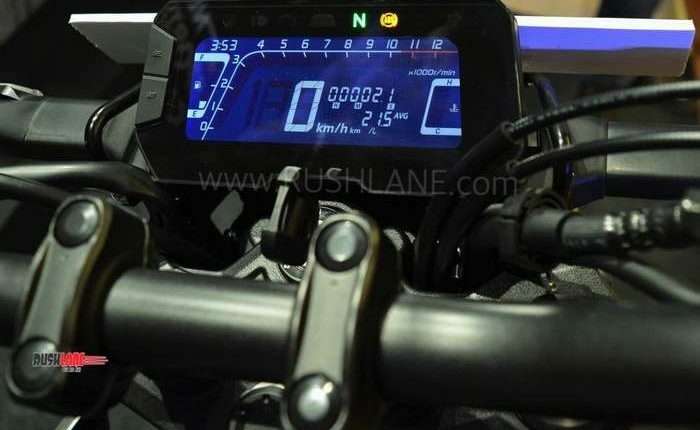 It gets a rounded headlamp with brushed metal rim, flat aluminum handlebars, LED lighting, a fully digital TFT instrument console and a simple LED taillamp and indicator setup. 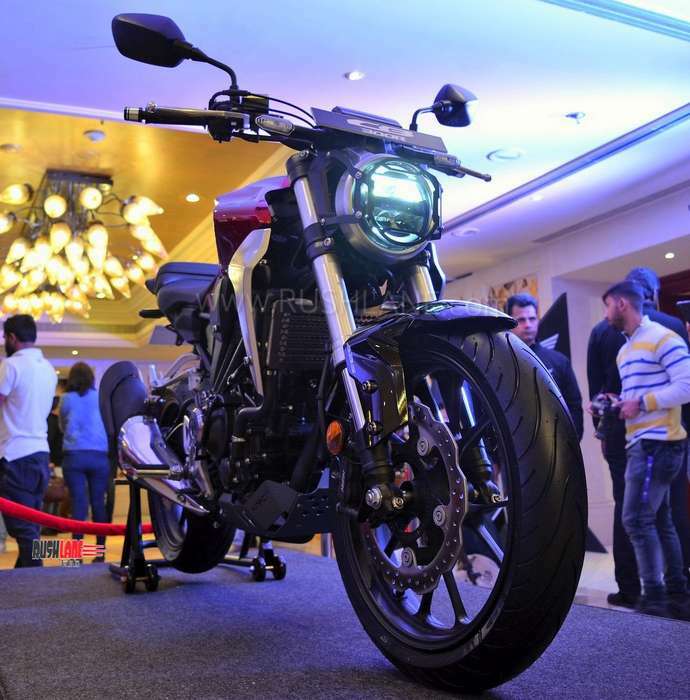 Positioned on a new steel tubular frame, the Honda CB300R gets 41mm upside down front forks and adjustable monoshock at the rear. 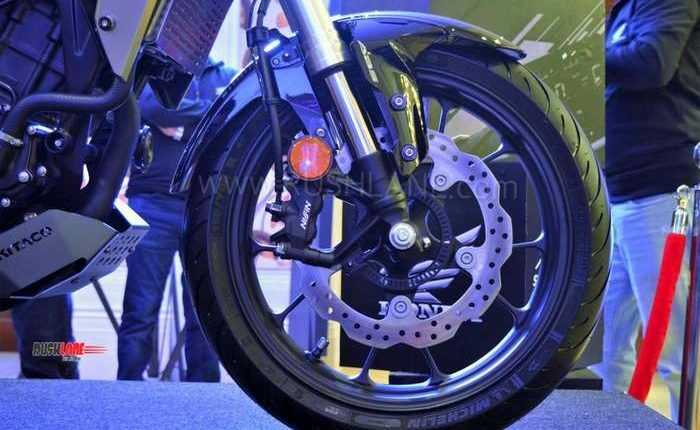 It gets 296mm front disc brake and 220mm unit at the rear with braking via a 2 channel ABS system linked to an IMU. 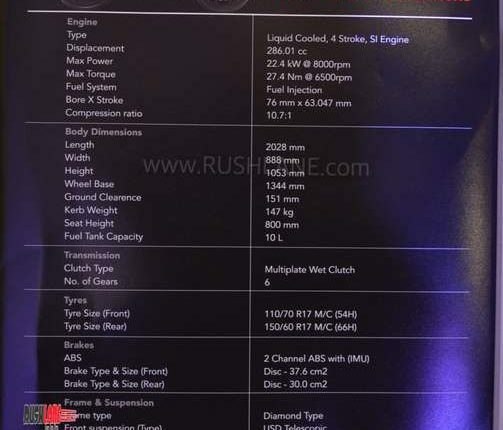 Dual channel ABS is offered as standard. 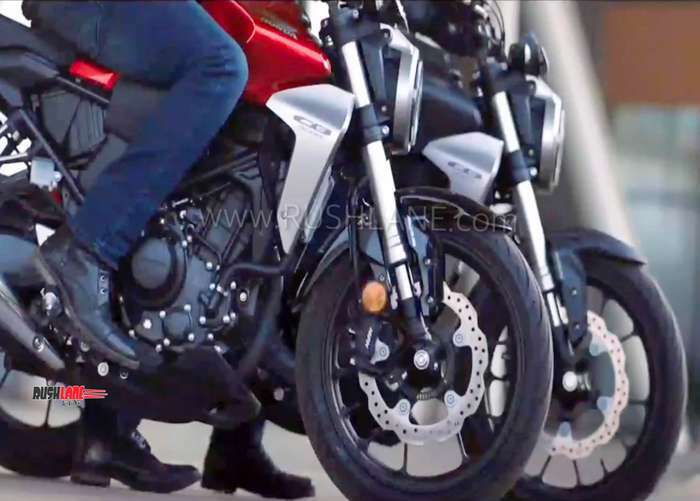 Take a look at the official TVC video below. 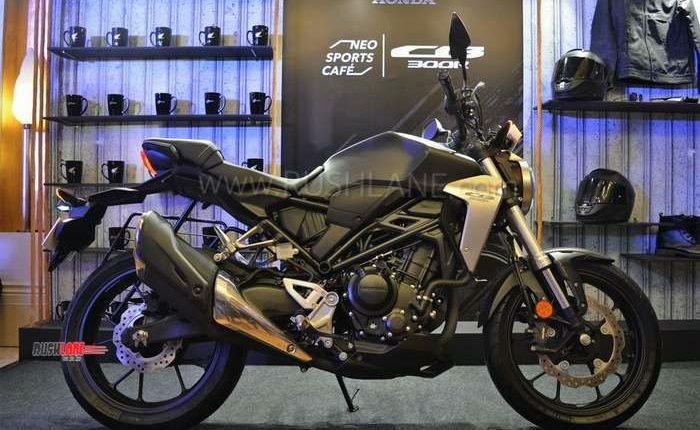 Tag line of the TVC is ‘Your Move’. 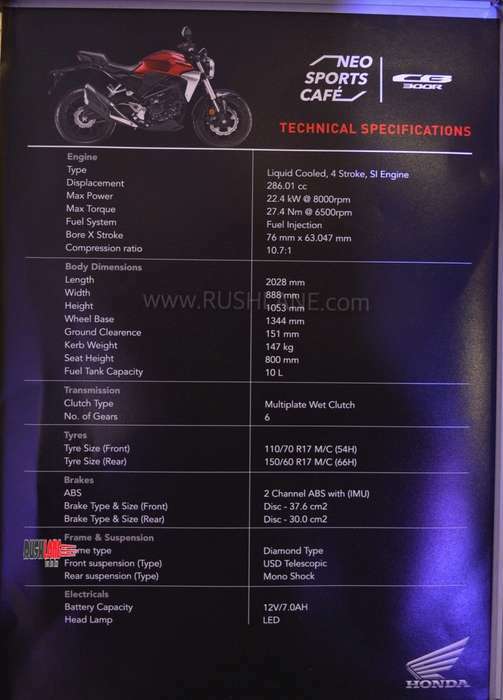 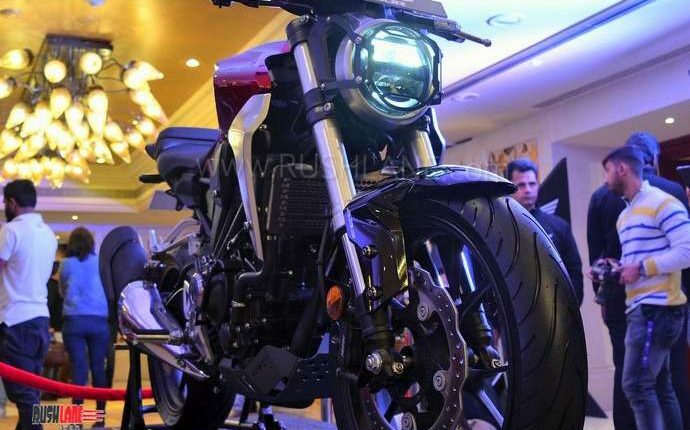 Engine specifications on the new Honda CB300R includes a 286cc, liquid cooled, DOHC, single cylinder engine offering 30.9 bhp power at 8,500 rpm and 27.5 Nm torque at 7,500rpm with power being sent to rear wheel via a 6 speed gearbox. 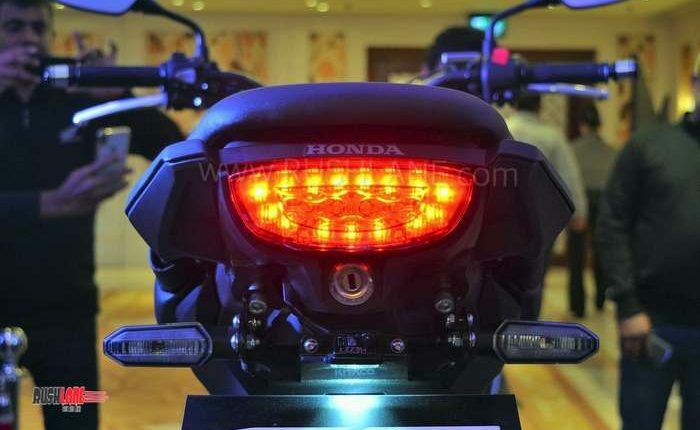 Fitted with a 10 liter fuel tank, the Honda CB300R offers a range of over 300kms on a full tank of fuel. 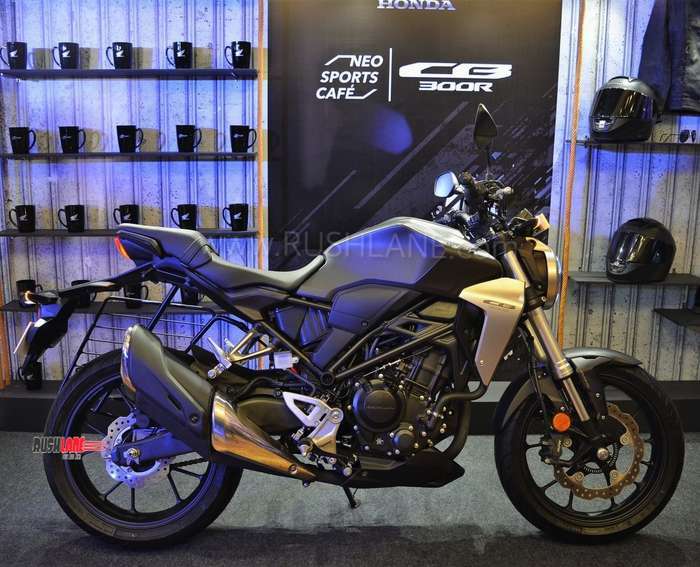 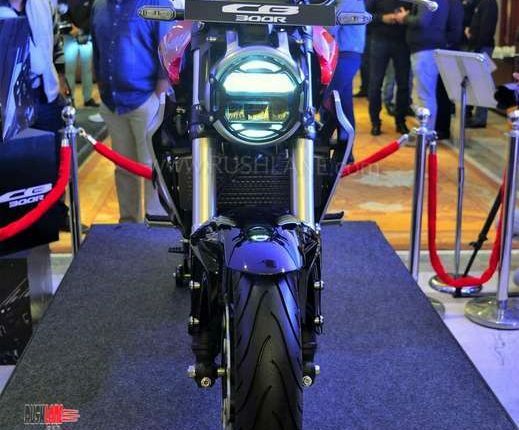 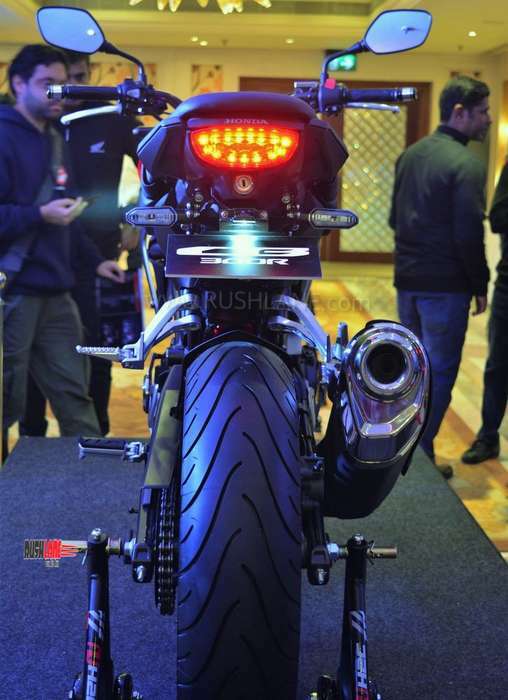 Honda CB300R is one of the lightest bikes in its segment, with kerb weight of 143 kgs. 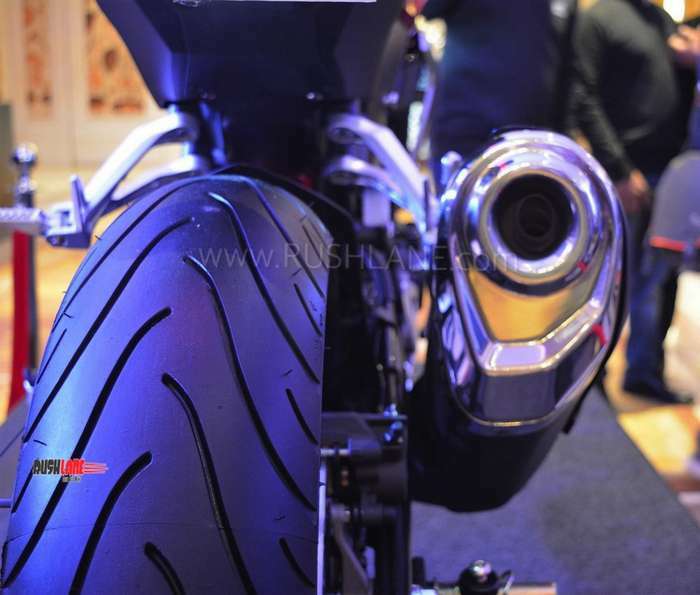 Its India spec model will also sport locally made Michelin Pilot Sporty tyres instead of the Dunlop tyres seen on its global counterpart. 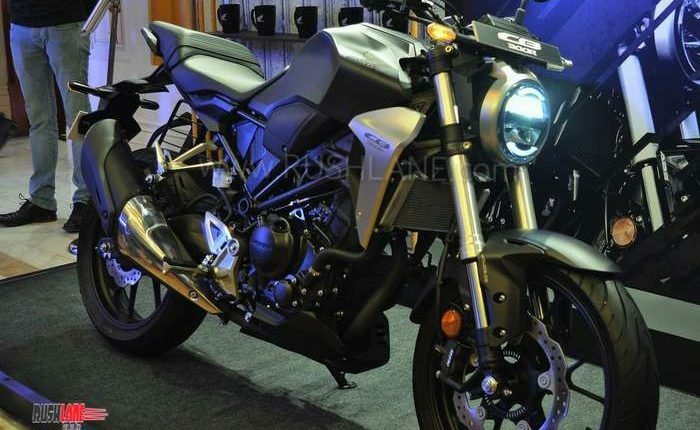 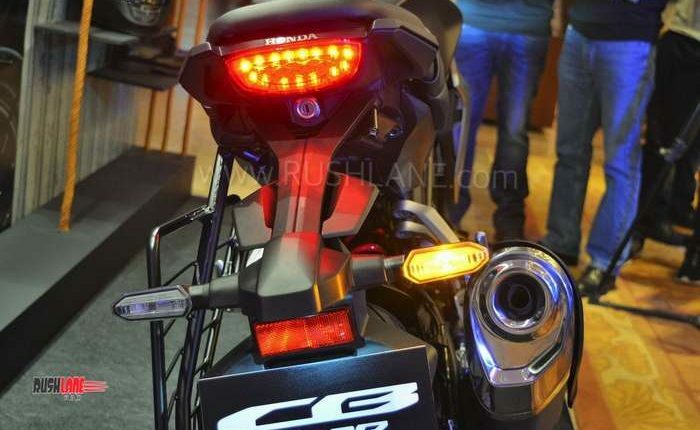 Honda CB300R comes in CKD format; to be assembled locally. 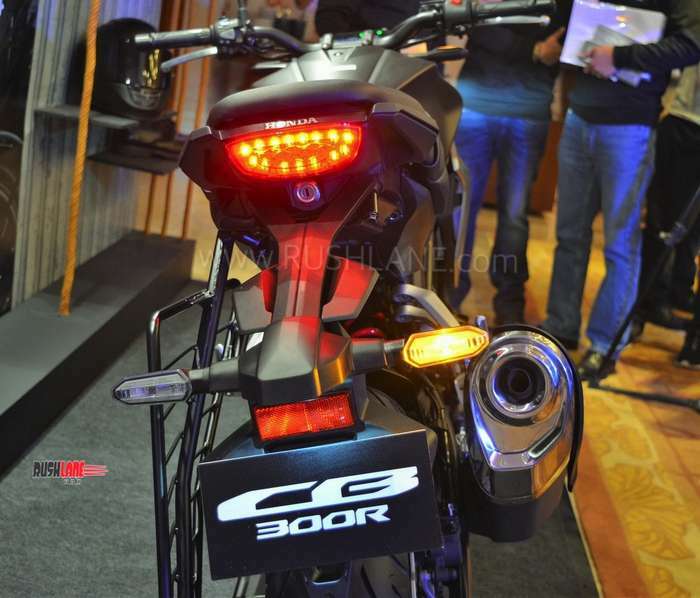 In terms of competition, it will have to contend with the BMW G310R, Bajaj Dominar and KTM 390 Duke in India. 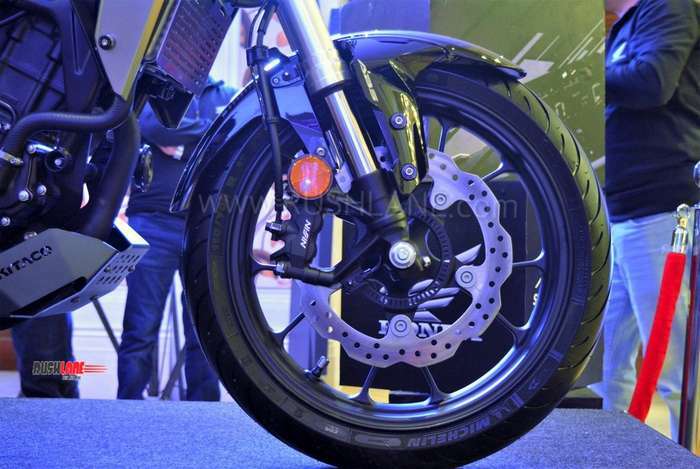 It will also offer some competition to similarly priced bikes from Royal Enfield and upcoming Jawa. 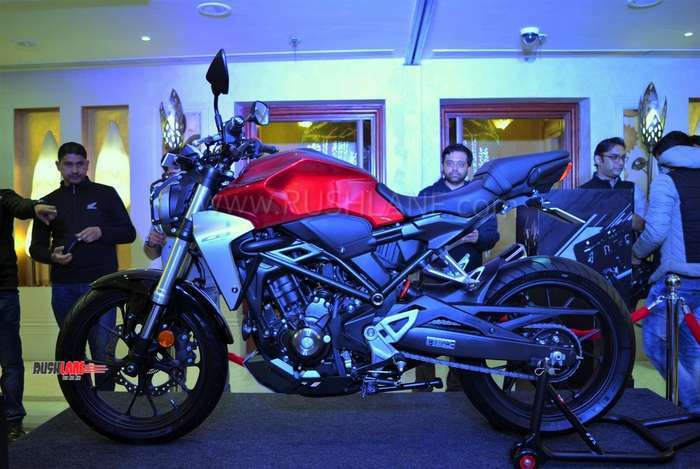 Honda India management with the new CB300R in Candy Chromosphere Red colour.